Home Beyond the museum: Volunteer for this year’s Honolulu Biennial! Beyond the museum: Volunteer for this year’s Honolulu Biennial! 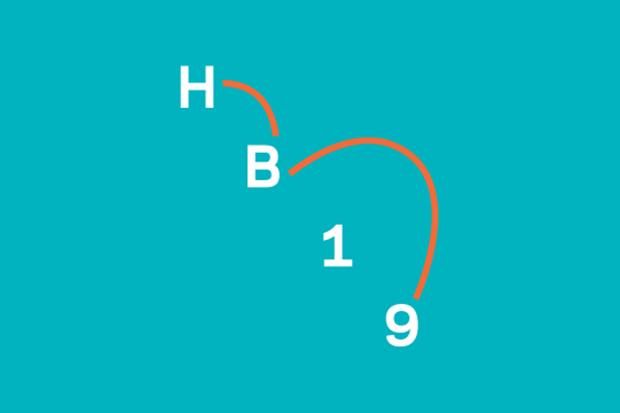 The Honolulu Biennial 2019, “To Make Wrong / Right / Now,” is a little over a month away, meaning Honolulu will soon become a living, breathing art exhibition—and the Honolulu Biennial Foundation needs your help to make it happen! HBF needs volunteers every day this week and in the weeks to come to help complete local artist Leland Miyano’s 50-foot-long double-hulled outrigger canoe made of invasive strawberry guava and inkberry at Foster Botanical Garden. HBF co-founder Katherine Tuider recently lent a hand to the artist by spending five hours hauling and cleaning wood, which she called a really fun way to get to know the other volunteers and be out in nature while also creating art. Sounds like a pretty good time right? Sign up here to help out with this exhibition. Contact Yvonne Manipon via email or at 808-288-6462 with any questions. Renowned Japanese artist Chiharu Shiota also needs dedicated, art-loving volunteer installers to help with her immersive installation starting on Feb. 25. If you haven’t heard of her, she’s worth checking out. She represented Japan in the Venice Bienniale in 2015. To learn more about this opportunity, click this link. And of course, don’t forget to stop by HoMA during the Biennial to view the artwork by Kapulani Landgraf, Marie Watt, Nicholas Galanin, and the artist collective Postcommodity. The installations span two galleries and will feature seminal work by each artist. For kids tour guide and docent opportunities during the Biennial, sign up here. To learn more about the Biennial, go here.